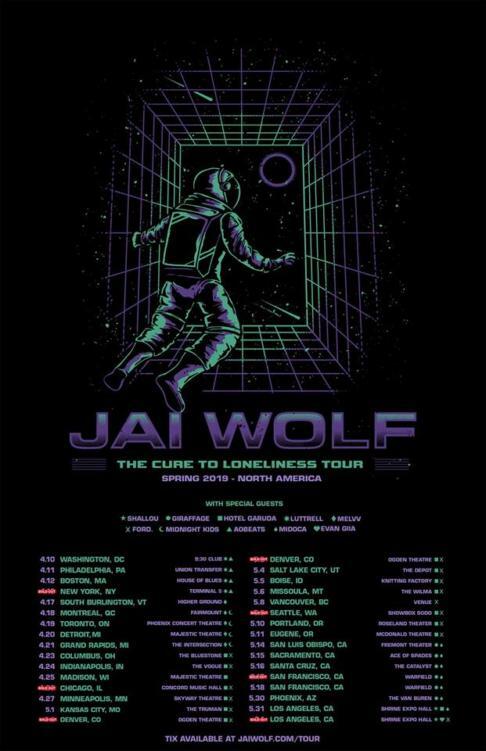 Jai Wolf has and always will be a personal favorite of mine. Almost all of his releases hit a sense of nostalgia by using ethereal soundscapes and vocals. 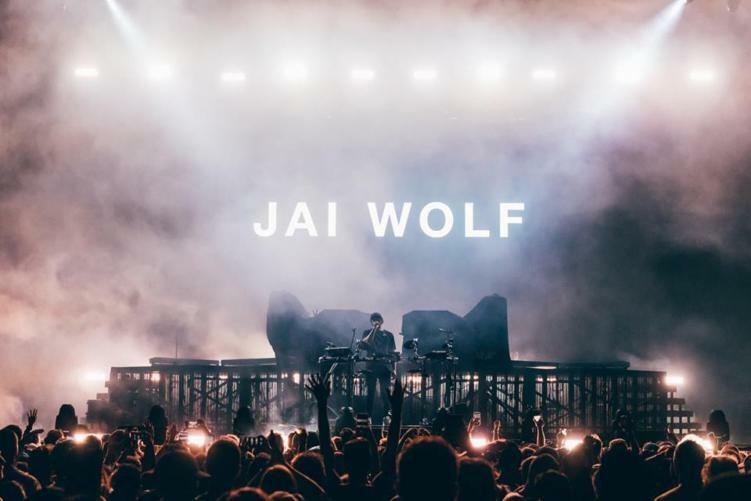 His breakout song “Indian Summer” presented him with massive opportunities; from playing huge festivals to signing with ODESZA’s Foreign Family label. It’s safe to say he achieved a lot in a little amount of time. In between now and his first release, he’s shared many new tracks, and even an EP. Today, however, comes his first full-length album: The Cure to Loneliness. In the album, his sound strays from the indie-dance that he got started in, and leans more towards an alt-indie sound, with more incorporated vocals. All in all, the album is absolutely amazing. In addition to the album release, a North America tour was also announced, starting April 10. an extensive tour across North America starting April 10. Purchase tickets here.